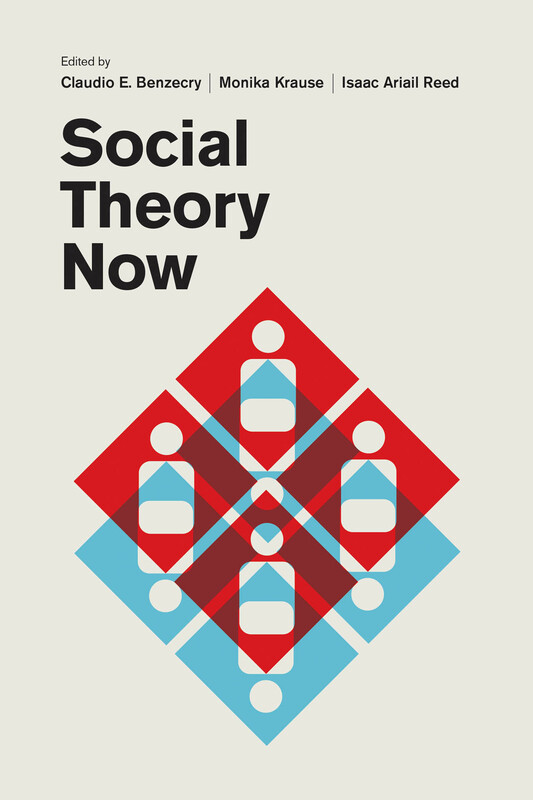 Yet there is a deeper—dare we say, “theoretical”—affinity between social theory and the sociology of culture. We make the case in framing the book, that if theory holds together as a conversation despite continuing fragmentation, it is through a shared engagement with question of order, of practice, of meaning and of materiality. The last three (and to a lesser extent the first) have at the same time also been the core concerns of conceptual and empirical work on culture in the last decades. We put together an edited volume of individual contributions, which speak about and for theoretical traditions that we have identified as distinctive. One could imagine sketching a map of the relationship between the individual traditions represented in Social Theory Now, and the notion of and research on “culture.” We think this would be a fruitful exercise, which might reveal, for example, that while recently some sociologists of culture in the U.S. have fallen in love with science and technology studies, and to some extent with actor-network theory, actor-network theory often avoids the term culture. ANT argues that when we describe technology, markets, or nature as political socio-material forms, calling the political “culture” adds relatively little. On the other hand, while work on gender and sexuality has long felt an affinity with the notion of culture, some feminists would argue that culture has not loved gender back in the same way. In short: it’s complicated. But we are excited that so many of our colleagues seem ready to have these arguments, and to engage in the necessary work of conceptual development. For this, we are grateful.